The Call Me By Your Name actor has a long history with Cudi. 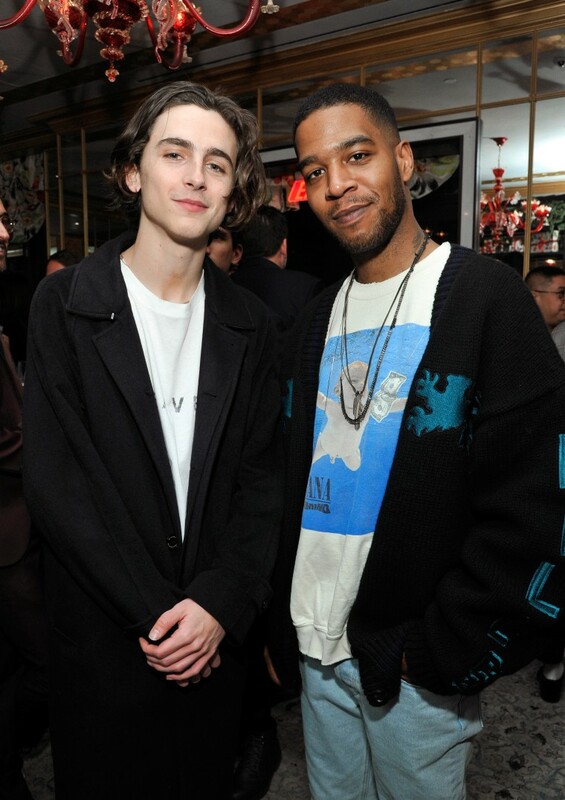 Timothée Chalamet recently revealed that he received some life-changing advice from Kid Cudi when he was feeling shaky about his career. 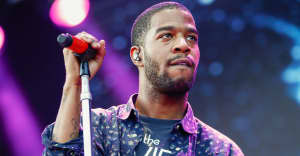 The Oscar-nominated actor randomly met his musical hero Cudi at a concert in Montreal where "the pair chatted for hours" as he recently told GQ. On Monday night, February 20, the pair were reunited at a launch party for the GQ issue that Chalamet is on the cover of. The pair posed for pictures together and sent the stan accounts into meltdown. Cudi's advice in Montreal, which Chalamet ran home to write down, boiled down to the actor asking himself: "Are you, Timothée, the sort of person who can't possibly live any other way?'" Chalamet is an unashamed fan of many musical artists, most notably Frank Ocean, who recently interviewed the Call Me By Your Name actor for VMAN.